What do you need to know about the New England Dance Festival? It is an incredibly fun dance weekend! You might say it is three dance weekends in one! Country, Swing and Ballroom. Lots of dancing and tons of workshops and competitions to enter or enjoy watching. 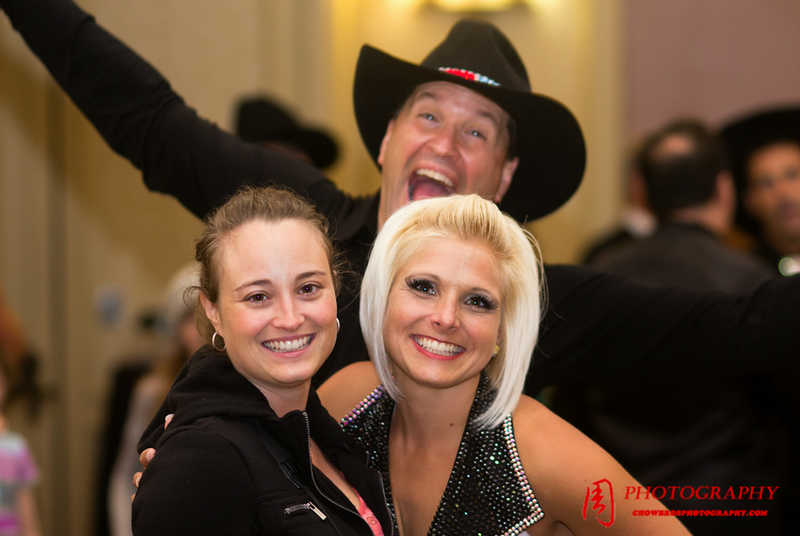 Jump from one genre to the other just by walking in to another ballroom. Live Ballroom/Swing Band on Friday night! 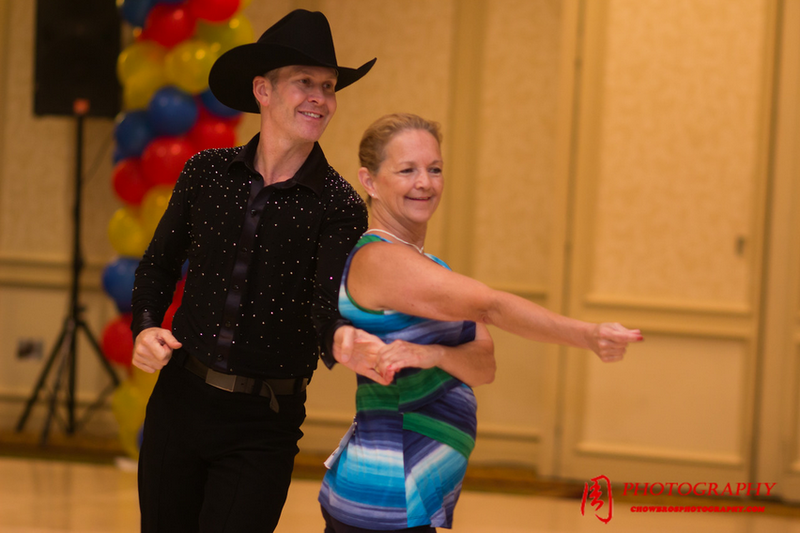 Workshops are non-stop taught by top instructors from all over the United States and Canada! 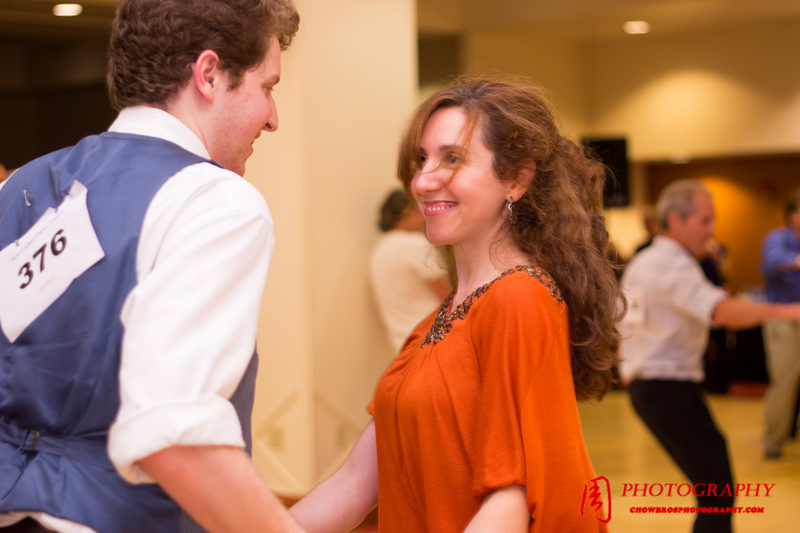 We dance to the wee hours of the morning or until your feet are too tired! Be ready to have a total blast!